What Is The Chauffeur Skills Award Level 2 Course? Many people that drive for a living see a career in Chauffeuring as a way forward but struggle to succeed because they lack proper training. The Chauffeur Skills Award Level 2 course is designed for entry level private hire drivers wishing to move into the chauffeur services industry. It aims to help professional drivers understand how being a chauffeur is different to being a private hire driver and so succeed in their career as a chauffeur. Delegates will understand the art of chauffeuring and the skills required to perform the role to enhance their client’s safety and comfort. While the course is not a driving course it delivers far and away the best standard for professionals with an industry recognised qualification. This course equips you with all the necessary skills to ensure not only reliability and efficiency, but to allow the candidate to flourish in a prominent and respected industry. Chauffeur Companies and recruitment agencies seeking new employees or reliable subcontractors, will look far more favourably upon Professional Chauffeurs who have sought advanced training and have a nationally recognised qualification such as the Chauffeur Skills Award Level 2. Q. What is a Chauffeur? 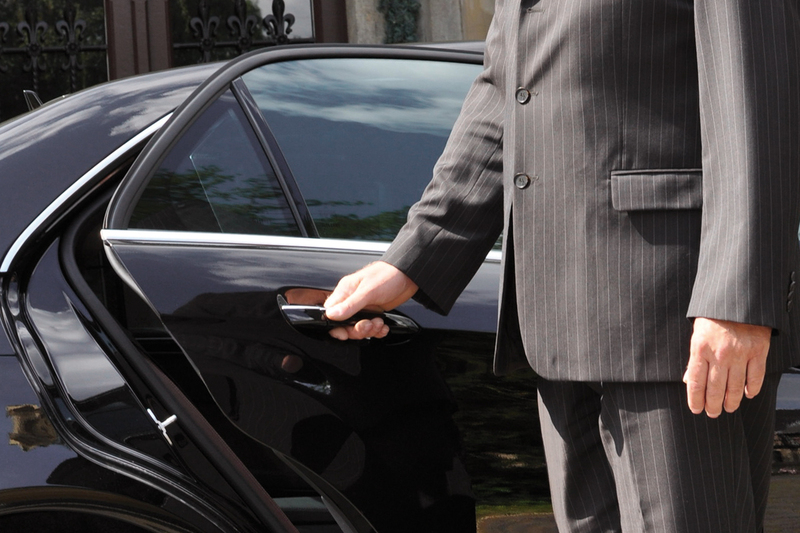 A Chauffeur is a person employed to drive a private or hired car and is typically part of one's job. Q. What kind of skills will I need to become a Chauffeur? Excellent driving skills, customer care skills, organisational and time management skills, basic knowledge of vehicle maintenance, geographical and route knowledge and the ability to deal calmly with unexpected circumstances or delays.